Are you looking for great golf courses to play the sport you love while on vacation? Do you wish to experience the gorgeous Maui landscapes while you play 18 holes? Then you’ve landed on the right page! In this blog, we tell you everything you need to know about Maui Golf courses, and even giving you four amazing locations! After all, home wouldn’t be home without a course to play on, even when it’s a home away from home! Before making any travel arrangements, make sure you download our free Destination Guide! It’s the ultimate vacation planner you need to enjoy a great trip on Maui. So don’t delay! Plan your visit today! The Dunes at Maui Lani is one of the best golf courses on the island of Maui, and one of the most gorgeous! It’s also considered a world-class location for any golfer out there. You can relax in a gorgeous setting and let your personal, and professional worries fly away towards the ocean with each ball you swing. Reservations for tee times can be made online, so make sure you make yours! Kahili Golf offers jaw-dropping views that make for a memorable game. Marvel at the beauty of the Valley Isle around you and let it overwhelm you as you hit the ball! Spot the Haleakala Volcano in the distance, smell the fresh air of the ocean blowing your way, and make the best out of your day at Kahili Golf. 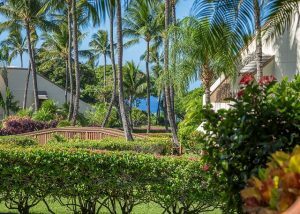 The course was opened in 1991, and offers lovely amenities such as the Kahili restaurant! Catch a break there and taste their delicious burgers. For a simpler, laid-back experience, the Waiehu Golf course is a great choice. The 18-hole public course offers gorgeous views of the ocean; you can even spot the surfers riding the waves! The clubhouse includes a restaurant as well as a pro shop where you can find carts, clubs, and a variety of other equipment. The course is accessible from Kahekili Highway (Hwy. 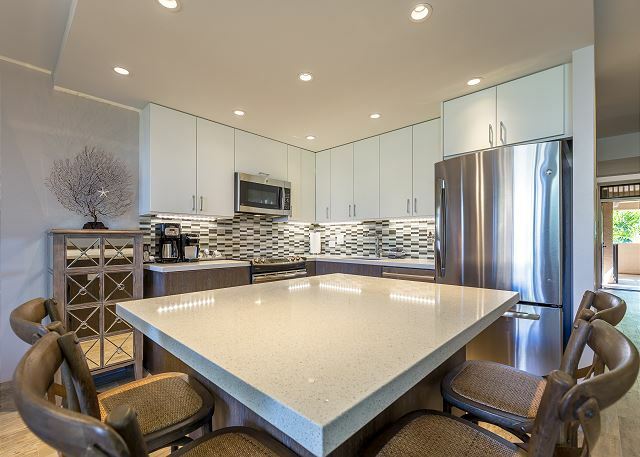 340), and offers free parking on site! 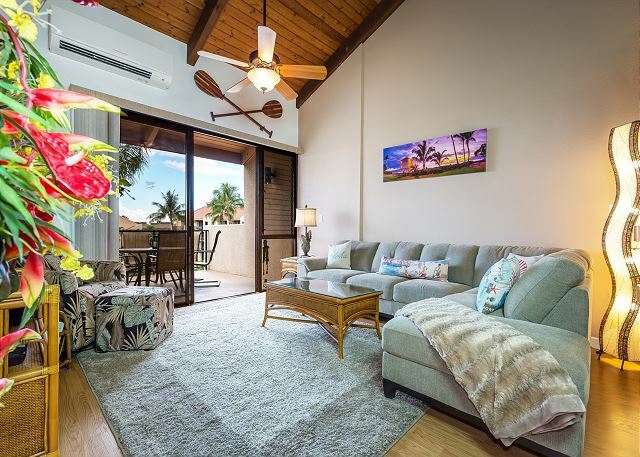 After a gorgeous day out playing golf, come back to your PMI Maui vacation home! Our rentals are the perfect place to rest your body and uplift your spirit! 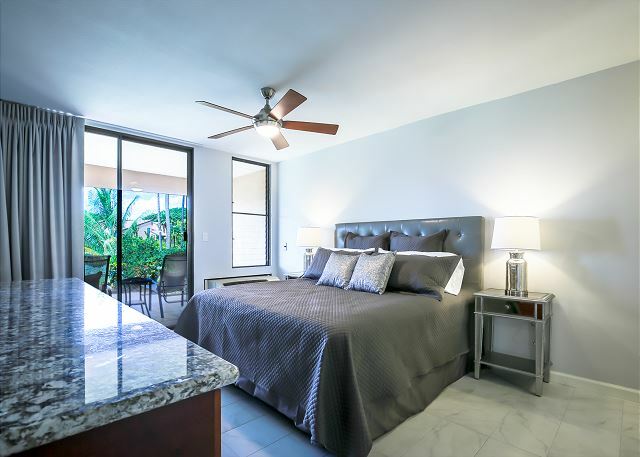 Whether you want to cozy up on the couch, drink a cold beer on the balcony, or exercise in the swimming pool, our units have just what you need. Plus, they’re stylish and fully equipped! Browse our rentals today and choose the home that’s right for you. 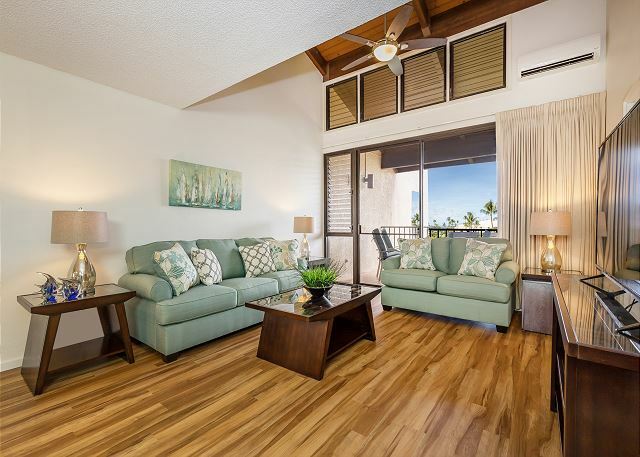 Take a look at our Maui Kamaole J 108, for example. It features a spacious king bed, two luxurious bathrooms, and modern amenities that will put you in a great mood each time you wake up! The Maui Kamaole Resort also offers beautiful pools as well as hot tubs, tennis courts, and tropical gardens. So what are you waiting for? Maui is calling!